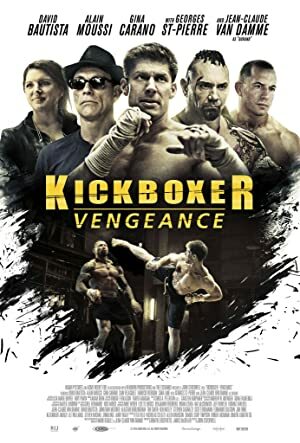 Kickboxer: Vengeance (2016) – What's New on Netflix Canada Today! Eric and Kurt Sloane are the descendants of a well-known Venice, California-based family of martial artists. Kurt has always been in older brother, Eric’s shadow, as he lacks the instincts needed to become a champion. Against Kurt’s concerns, Eric accepts a paid offer and travels to Thailand to challenge the Muay Thai champion Tong Po and fails with dire consequences. Kurt sets out for revenge. He trains with his brother’s mentor, Durand, for a Muay Thai fight against the merciless champion, Tong Po. Durand first thinks Kurt is impossible to train, but through a series of spiritual exercises and tests, Durand discovers that Kurt has a deeper strength that will carry him through his final showdown with Tong Po.